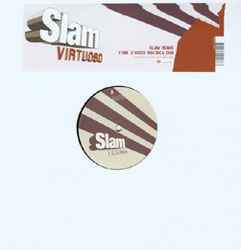 Slam's remix on the other 12" sounds more Rolando than Rolando's remix, but it's still good. But I prefer the Youngsters heavier mix. Another nice package from Soma, and more proof that you have to go a long way to beat Slam.